Our complicated lives can be made a lot less complicated if we concentrate on a few simple things—sharing our experience, strength, and hope with others, regular meeting attendance, and practicing the principles of the program in our daily lives. By sharing our experience, strength, and hope with other addicts, we provide a powerful example for newcomers to follow. The effort we put into helping others also helps keep self-centeredness, the core of our disease, at bay. Many of us pick one group, a “home group,” whose meetings we attend faithfully. This regularity gives some routine to our lives, and lets others know where they can find us if they need us. 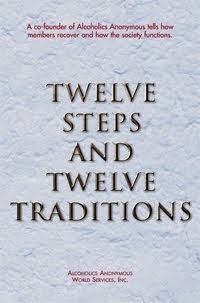 Practicing the Twelve Steps in our daily lives makes the difference between a balanced recovery and simply not using. The steps give us some much-needed guidance in managing our everyday affairs. Yes, we are complex people. 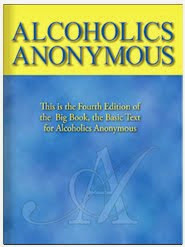 But the NA program simplifies our lives, enabling us to live a life free from active addiction. Our lives can be filled with serenity and hope when we live by the guidance of the simple principles of our program. Just for today: I will remember that, while I am a complex person, NA is the simplest way for me to make my life less complicated.